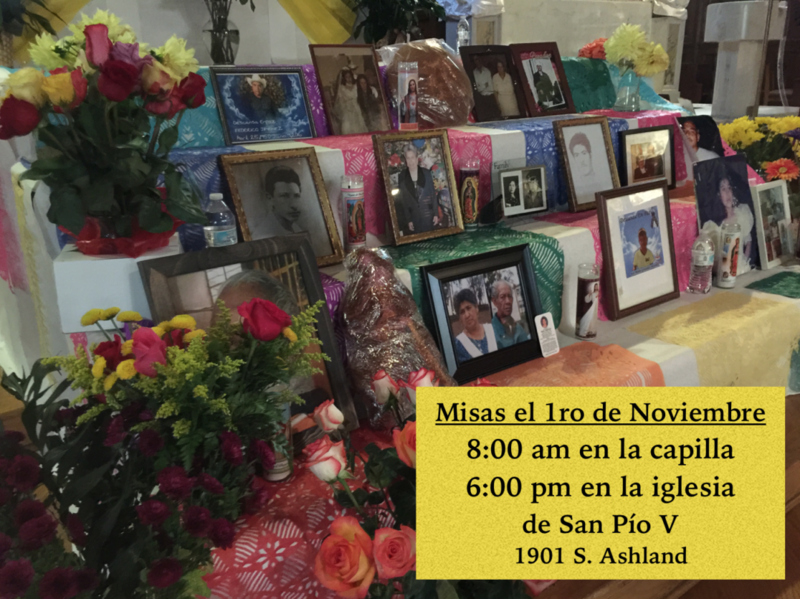 Join us for Mass on Wednesday, November 1 at 8:00 am or 6:00 pm to celebrate All Saints Day, considered part of the two-day celebration of the Day of the Dead among our sisters and brothers from Latin American cultures. 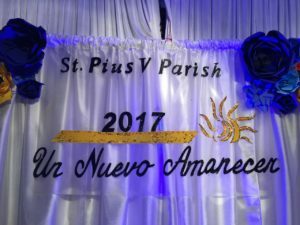 Thanks to all who helped make our parish banquet, Un Nuevo Amanecer, a great success! The music, food, and fellowship were wonderful! 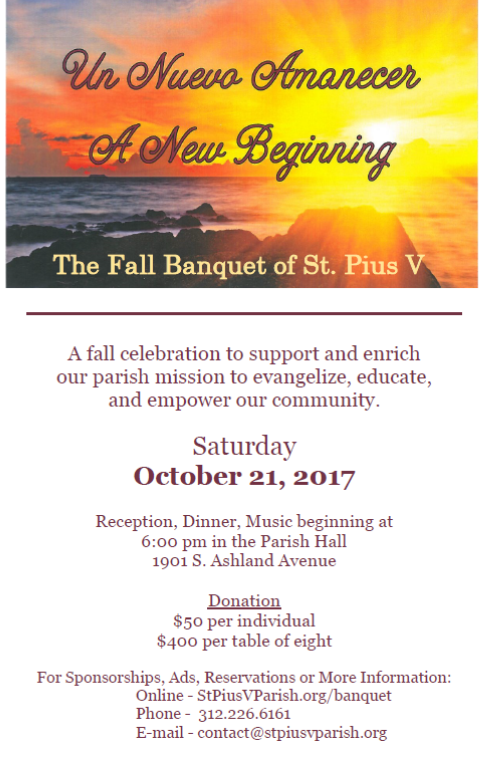 Almost 300 people participated in the event on October 21 in our parish hall, raising funds for our parish’s outreach and ministries. We thank those who made donations through the silent auction, raffles, ad book, individual reservations, and tables. 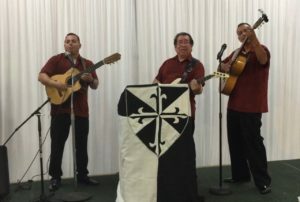 In a special way, we thank our sponsors – El Milagro, La Hacienda Brands, and the Dominican Friars: Province of St. Albert the Great – for their extraordinary generosity! To all who attended, planned, donated, or volunteered – thank you! Un Nuevo Amanecer is Our New Fall Banquet on October 21! You are invited to participate in this banquet with your presence! Reservations are available for a donation of $50, which includes music, food, and wine with dinner. The evening will also feature a cash bar, silent auction, and raffles.